Conventional wisdom says that once you drive users to the core action of your app—the aha! moment, when they discover the value of the app for the first time—you’re golden. Show them the value, and they’ll come back for more. The problem is that there is a chasm between a user getting to an aha! moment once, and true engagement. To build an app that people love and return to, you need to continuously trigger aha! 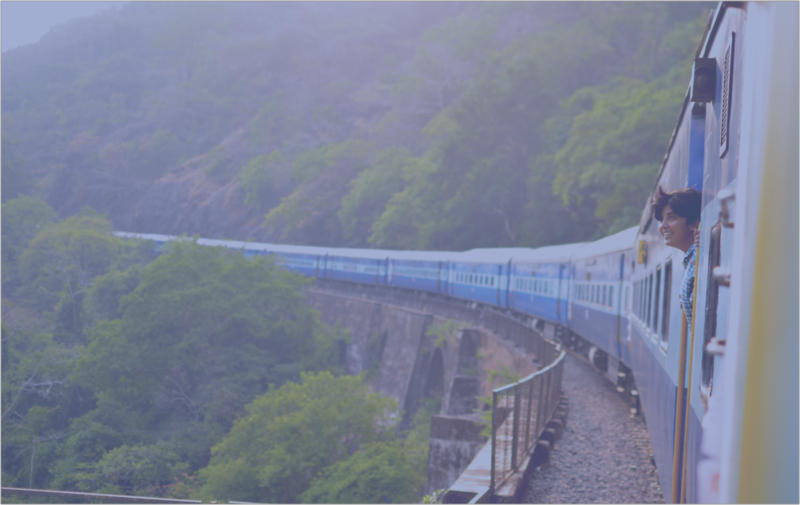 moments over the entire customer journey. 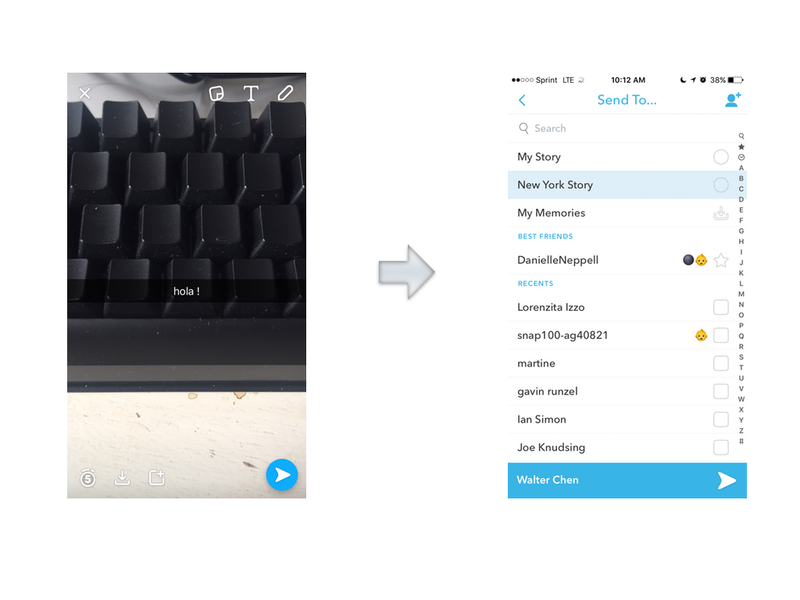 Growth: Users complete your app’s core action, and realize the value of your app. On Pinterest this would occur when you pin an image for the first time. Retention: The product gets better the more it’s used over time. The more friends you add on Facebook, the more people like the photos and news articles you share. Self-Perpetuation: Users engage and create virtuous loops in product, leading to even more usage. Retweeting a tweet on Twitter, for example, means that the tweet is shared with your followers, who can share it with their followers. 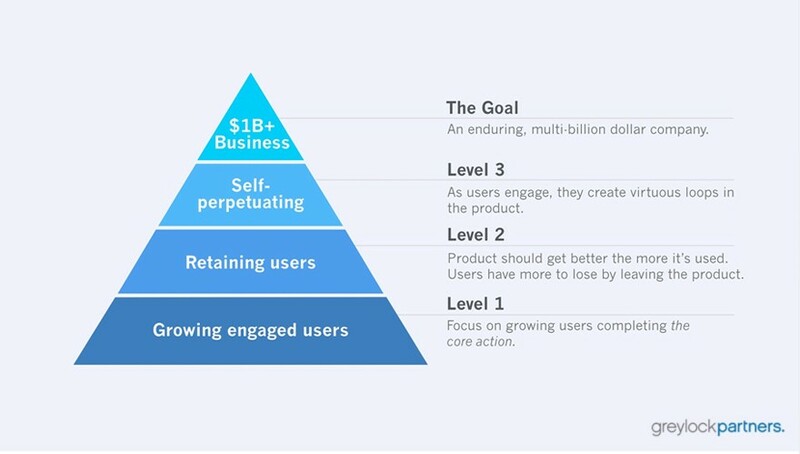 Once users have completed your core action, your focus should be entirely on Level 2 of the pyramid—retention. As you reach a critical mass of users completing your core action, you have to get them to stick around to survive. Let’s look at the accruing benefits and mounting losses for some of the most successful mobile apps out there, and how you can build them into your own engagement loops for your mobile app. The more messages you send, the more you appear in your friends’ recent contacts, and the more messages they send back. accrued benefits: The more messages you send with Snapchat, the more messages you receive. mounting losses: Delete Snapchat, and you suddenly lose access to a world of photos, drawings, and videos that your friends send to you on a daily basis. If you download the app again three months later, you’ve missed out on a lot. With the launch of additional features like Stories and Discover, Snapchat builds on top of its core engagement hook. Stories only last for 24 hours, so users have to return to the app or the moment passes. What makes Netflix special is its huge catalogue of content that allows users to watch what they want, when they want it. But as one Netflix engineer pointed out, “humans are surprisingly bad at choosing between many options, quickly getting overwhelmed….” It’s a common affliction for users saturated by apps, known as decision fatigue. Netflix engineers discovered that the crucial aha! moment occurs when they give users something they want to watch within 60-90 seconds. To get users more personalized content faster, they created a system of “rows” of similar content, and placed them on the landing page according to how relevant they are to the user’s interests based on an algorithm of what that user has already watched and rated. accrued benefit: The more you use Netflix, the more personalized your recommendations are. You spend less time choosing what to watch, and more time actually watching it. mounting losses: Delete Netflix, and you lose access to a highly-customized list of movies you know you’ll love. 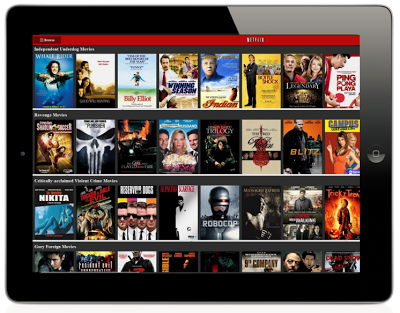 For Netflix, these rows of personalized content are key to driving user engagement within the app—particularly on a tablet or a phone, where users are generally too impatient to read through summaries or endlessly scroll. Every time you log in to LinkedIn, you’re constantly reminded to improve your online resume by adding the specific skills, jobs, and recommendations that you’ve picked up over the course of your professional career. 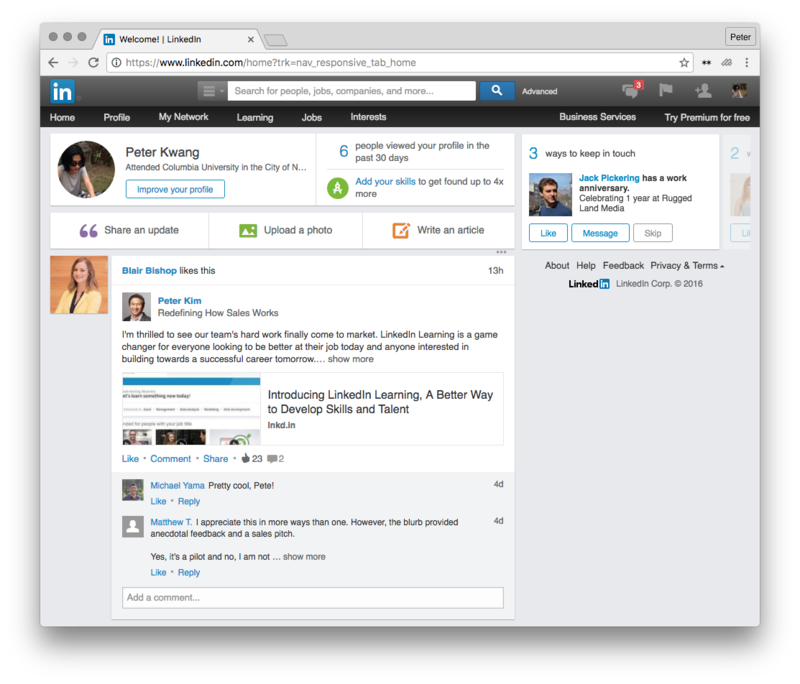 Doing something like filling out your skills on LinkedIn, means that other people can endorse those skills. Their connections then see that activity, which increases the discoverability of your profile. accrued benefits: The more you use LinkedIn to fill out your profile, the more people actually see your profile, and the more connections you make. mounting losses: Delete your LinkedIn account, and you lose access to all the connections you’ve made and endorsements received over the social network—along with all the time you’ve put into crafting your online resume. The more you add to your LinkedIn profile, the more endorsements from professional contacts you can collect, and the more value you gain out of using LinkedIn when looking for a new job, or networking in the day-to-day. At 700 million monthly active users, WeChat is China’s premier mobile app. It’s achieved this by following the biggest law of mobile apps: make things easier for your users. Chinese users use WeChat to do everything from calling a taxi, buying fruit on the street, pay their credit card bills, and schedule doctor’s appointments—all through the conveniently central portal of WeChat. accrued benefits: The more you use WeChat, the less you need a wallet and the less you need other apps. mounting losses: Deleting WeChat means your life is less convenient. With the launch of chatbots on Facebook Messenger, we’re starting to see a similar move towards creating utilities in the West. But what separates the WeChat from Messenger for the moment is that WeChat has a critical mass of users plugged into the utilities on its platform, creating a virtuous loop for other users. Dazzling firstime users is critical to getting them into your app, and actually using it. But that’s just the first step to engagement. Retaining these hard-won users is what ultimately makes or breaks your app. The best way to make sure users stick around is to give them a better experience each time they come back.